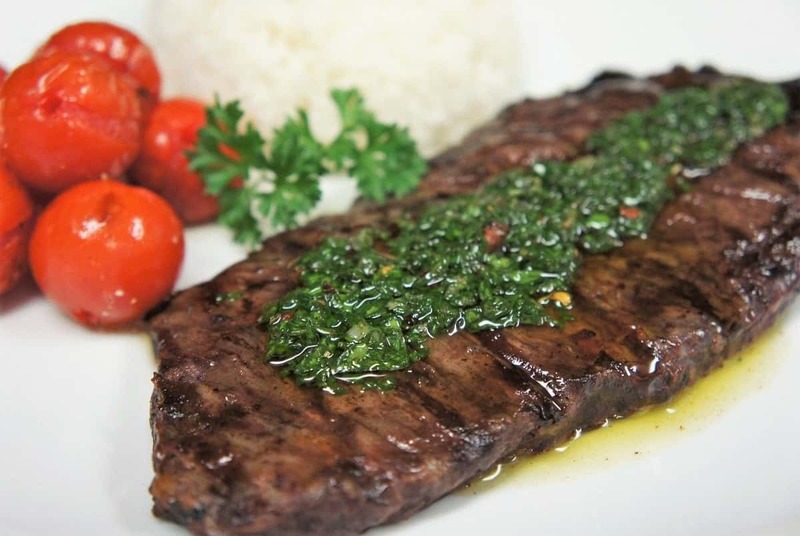 Churrasco & Chimichurri is a popular dish here in South Florida. 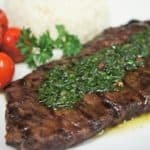 Churrasco is steak – grilled steak, and there are many variations of good chimichurri, they’re all a little different. This is my take; I use real simple ingredients, letting the parsley and the olive oil take a starring role. Simple, but oh so delicious! 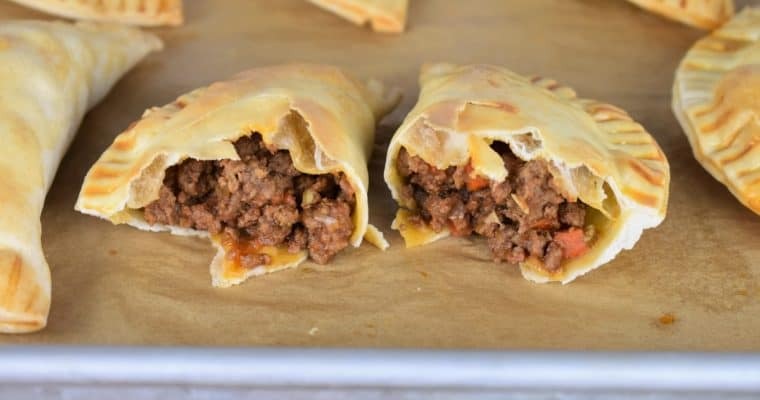 This meal is a favorite at my house, and that’s great because it’s super easy to make. Pair the steaks with white rice and a side of veggies and dinner is done! If you need more grilling inspiration, try these Dr Pepper marinated steak skewers, or these totally amazing patty melts. Enjoy! Cook’s notes: I like making chimichurri with flat leaf parsley but when it is not available at the market, curly parsley works well too. Wash the parsley thoroughly and pat dry. Chop it as fine as possible. Add the chopped parsley to a medium bowl. Add the oregano, garlic, 1 tsp. salt, black pepper, red pepper flakes, olive oil and vinegar. Stir the chimichurri well until all of the ingredients are combined. Refrigerate the chimichurri for at least one hour to allow the flavors to meld together. 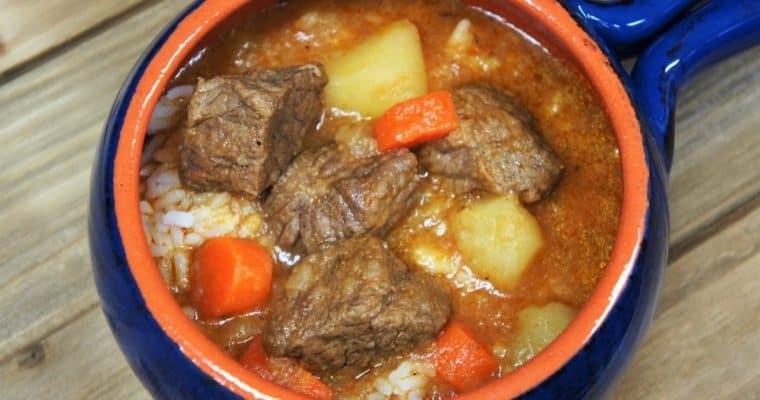 Remove it from the refrigerator and allow to come to room temperature before serving. Refrigerate any unused portion, the chimichurri will keep for a few days. Remove the steaks from the refrigerator and let them sit out for a few minutes to take the chill off prior to grilling. Season the steaks with a generous amount of salt, about 1 tsp. Cook the steaks on a preheated grill over moderately high heat for a few minutes on each side until the desired doneness is reached. Let the steaks rest for a few minutes prior to slicing to allow the juices to redistribute. Slice skirt or flap steak against the grain, in order to avoid though, chewy meat. Serve the churrasco with the chimichurri and side dishes. Here we made white rice and grilled some grape tomatoes, that were simply seasoned with salt, pepper, and olive oil. Chimichurri is a condiment of Argentinian origin that is typically served with meat. It’s a simple combination of parsley, olive oil, vinegar and spices that makes a wonderful addition to steaks, chicken and pork. Although, my husband will put it on rice, beans, bread and anything else he can think of. Make it ahead of time to let the flavors really meld together. Chimichurri will keep in the fridge for a few days, just let it come to room temperature and give it a good stir before using. Churrasco is steak - grilled steak, and there are many variations of good chimichurri, they’re all a little different. Season the steaks with a generous amount of salt, about 1 teaspoon. Cook the steaks on a preheated grill over moderately high heat for a few minutes on each side until the desired doneness is reached. Let the steaks rest for a few minutes prior to slicing to allow the juices to redistribute. Slice skirt or flap steak against the grain, in order to avoid though, chewy meat. Chimichurri is a condiment of Argentinian origin that is typically served with meat. It’s a simple combination of parsley, olive oil, vinegar and spices that makes a wonderful addition to steaks, chicken and pork. Make it ahead of time to let the flavors really meld together. Chimichurri will keep in the fridge for a few days, just let it come to room temperature and give it a good stir before using.